Monthly Gym Membership is inclusive of Group Fitness Classes: $60/month! ﻿*Group personal training sessions can be arranged and organized by ProCoreFitness. From left to right, Crystal, Carrie, Kasia, and Ashley. 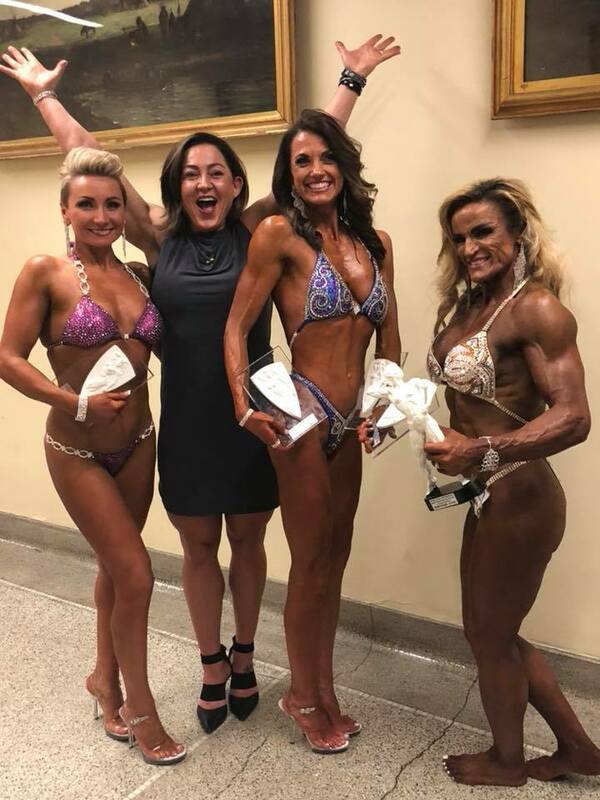 Why should I consider training with Kasia and her team? Kasia is the lead trainer and she and her team specializes in custom training routines, weight loss programs, and nutrition counseling. She likes to challenge and encourage her clients to surpass their physical and mental boundaries by using functional exercises. She firmly believes that whatever goal one has, it IS attainable. Kasia knows firsthand that investing in your health boosts confidence, especially when you reach up to the challenge, seize it, and surpass your own expectations. 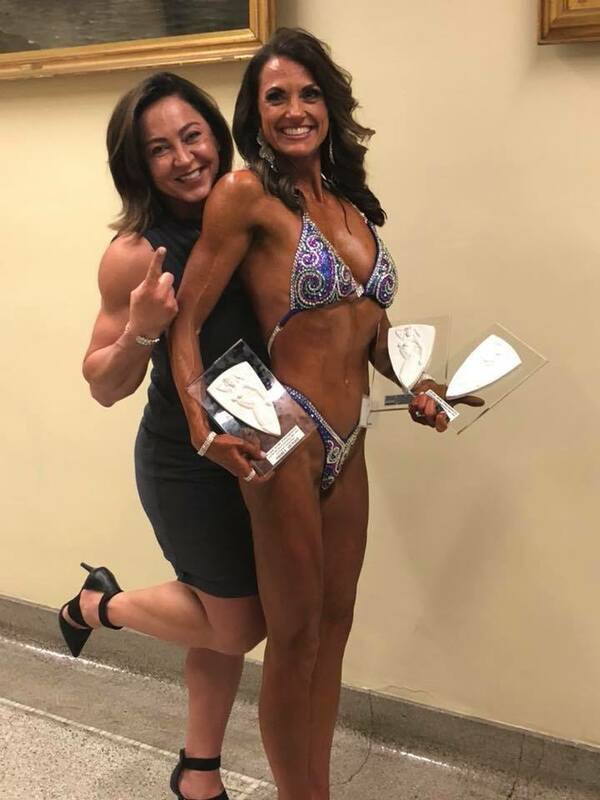 Her goal and passion as a personal trainer is to help individuals along the way by providing positive support and encouragement, and proper workouts to attain their goals. Kasia takes health and wellness personally and works along side her clients every step of the way. With determination and dedication, Kasia believes you can and will make anything happen. Each individual has their own goals and journey to achieve them. Whether it is seeking motivation, losing weight, running your first 5K, increase strength, increase energy level, improved sports performance, whatever your goal may be, ProCoreFitness is here to help, there are No Limits to your potential!